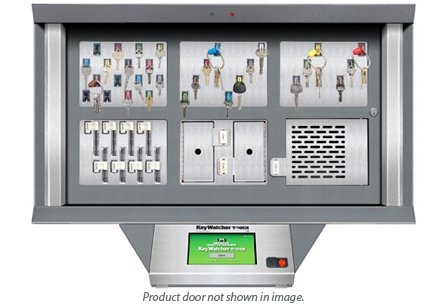 Compact key organizer cabinet system fits almost anywhere. 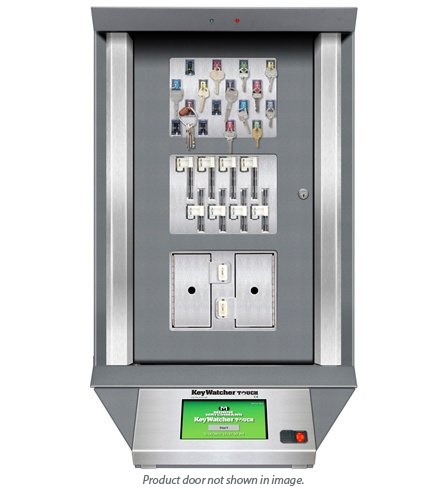 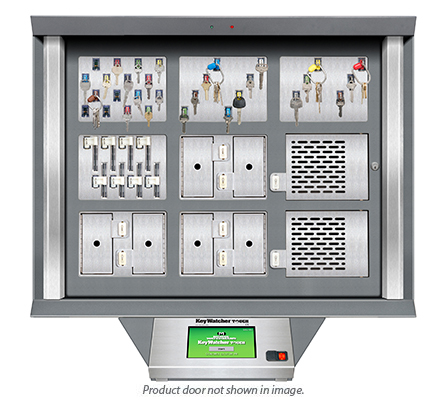 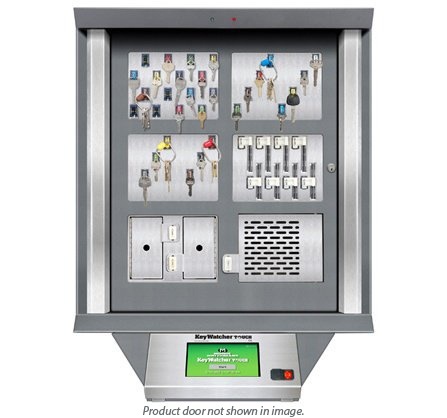 System contains up to 48 SmartKey locations per key organizer cabinet, and supports additional cabinets. 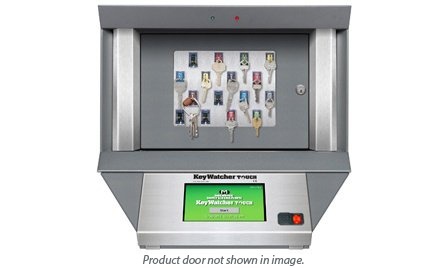 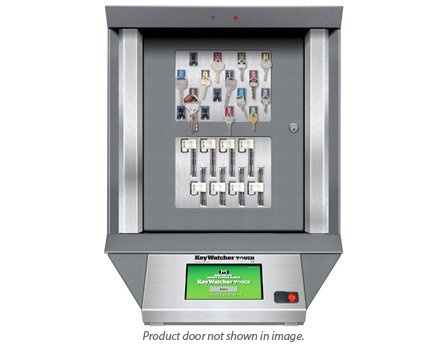 Six module security key cabinet system accepts all standard KeyWatcher modules.